Toronto, Canada transplant and Melbourne, Australia native Notion - MC, Producer and Engineer - has been in the game for a while; learning, watching, collaborating, sharpening his creative sword. 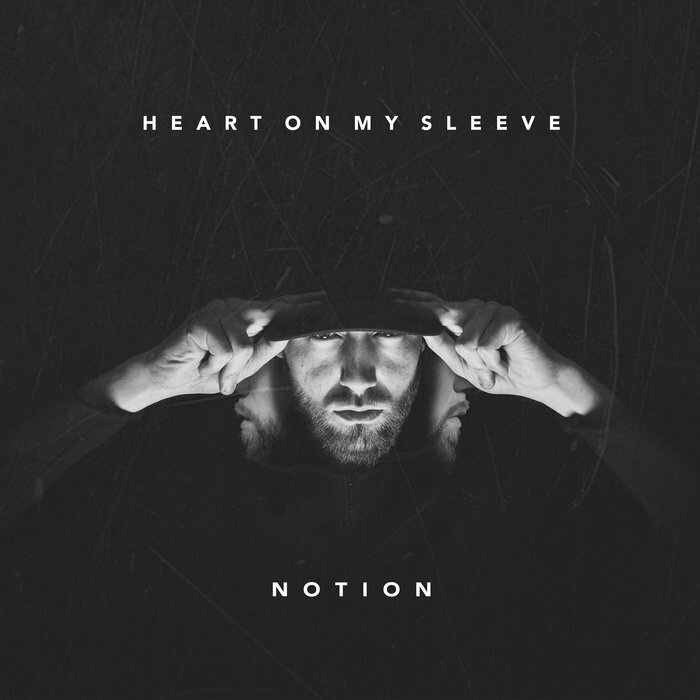 His debut album "Heart On My Sleeve" is a deeply personal album, containing music he's worked on over his time in Canada and touching on subjects that he's never spoken on before. 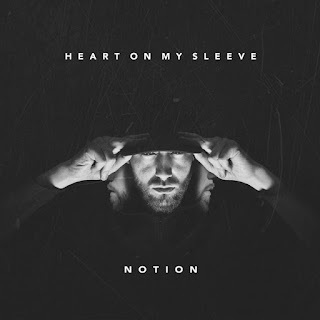 At times dark, introspective, reflective, emotional, positive, quietly confident and inspirational, "Heart On My Sleeve" has something all of us can relate to. Notion conveys his emotions in a way that not many other MCs are bold enough to put on display, and this admirable trait makes this project all the more important. Written and recorded through an often tumultuous time of his life, the record expresses the whole breadth of human emotions, while the soulful, boom bap vibe is a breath of fresh air in today's brash, disposable musical landscape.